Tuck your napkin into your shirt, grab your Wet-Naps, and get ready, because the Ulster County Fairgrounds are about to be taken over by the 12th Annual Hudson Valley Rib Fest, a yearly affair where more than 16,000 people converge to celebrate all things ribs-related. 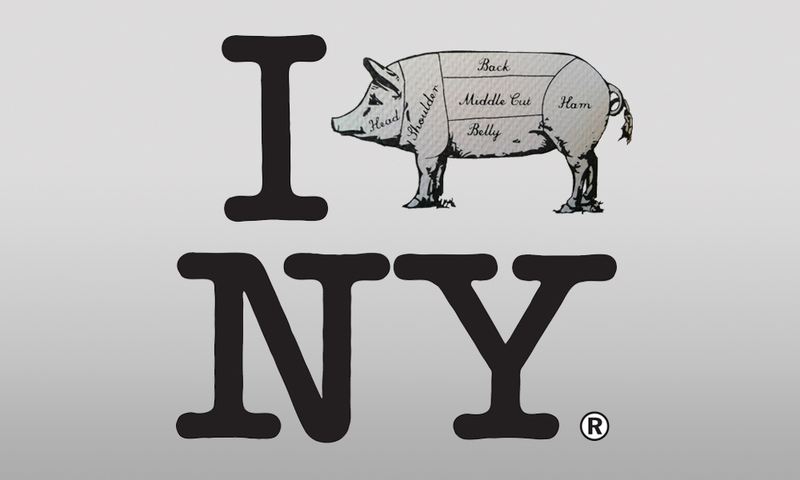 The day will include more ribs than that rack that flipped over the Flintstone’s car at the drive in PLUS live music, cooking demos, children’s country games, and a contest of 60 teams battling it out in the Empire State Barbecue Championship. There’s a little bit of heart behind all this rib-related activity, too — all proceeds from the event will go towards supporting Rotary activities at home and around the world. Friday 5pm-10pm, Saturday 11am-10pm Sunday 11am-5pm in New Paltz, New York. 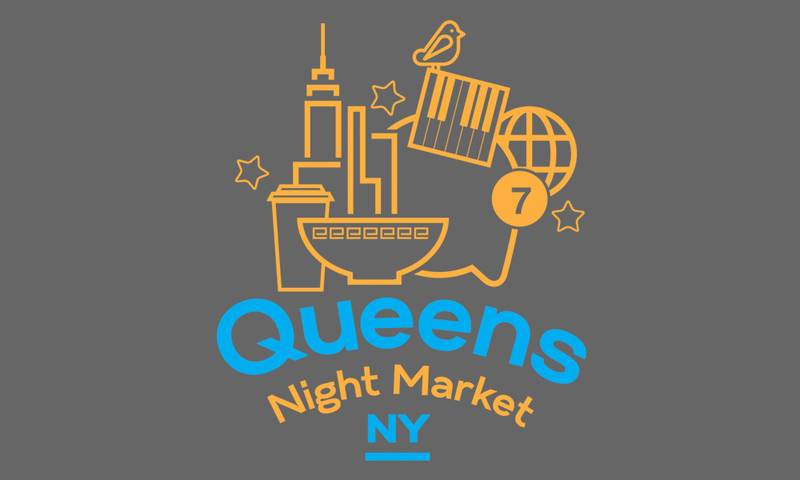 Returning this year from last years launch, the Queens Night Market summons the foodie crowd out to Corona, arguably the heart of the original NYC food scene. While hovering over Peruvian, Dominican, Indian, Ecuadorian and Irish neighborhoods while on the 7 train, ready those tastebuds for a similar cultural explosion of food, drink and sometimes music. Jump off at the 111th St. station and head to towards Hall of Science parking lot. Don’t miss the shark sandos, chicken fried bacon and fresh Ecuadorian juices. Starting April 23rd on Saturdays from 6PM-Midnight @ New York Hall of Science in Queens. The NYC Hot Sauce Expo returns this weekend to heat up the borough once again with 50+ craft hot sauce makers. As always there is far more than the next hot sauce tasting to keep your burning tongue distracted. Aside from their marquee event, Guinness Book of Records Carolina Reaper Pepper Eating Contest, there will be more chihuahua’s under one roof than a Mexican cartoon kennel at the Chihuahua Beauty Pageant. 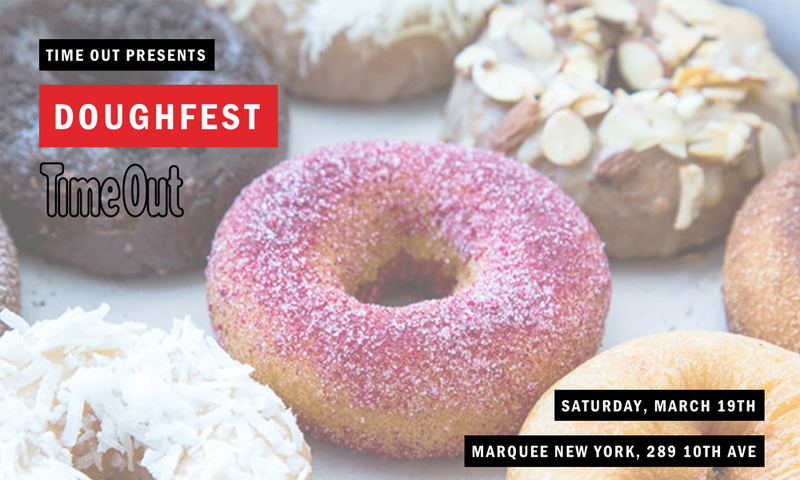 Maybe the most off beat event at any food focused festival we’ve attended. We’re especially looking forward to finding out what the Volcanic Peppers Spicy Pizza of DOOM Challenge is and how we conquer it without killing ourselves. The event list deepens with everything from Hottest Ramen to Slaytanic Burrito contest to the prestigious Hot Sauce Hall of Fame inductions. 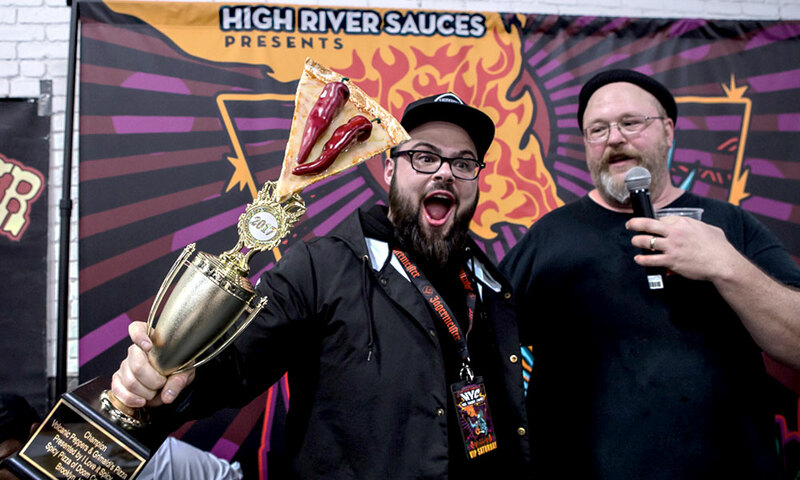 We covered this back in 2016 and High River Sauces, the event sponsors, growth clearly has been massive, and inherently hot. With two full days of pepper craziness, prepare yourself. Fill your camelbak with some cold milk and pick up a jumbo loaf of Bimbo as you head to Greenpoint for the mouth burning mania. 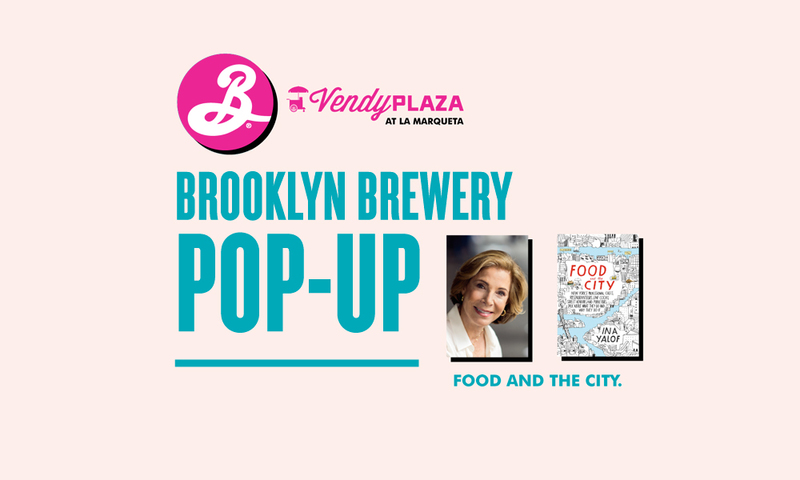 April 14th and 15th from 10am-6pm in Brooklyn.